LuxuriousPROTOTYPE: New Video: Rihanna | "Man Down". 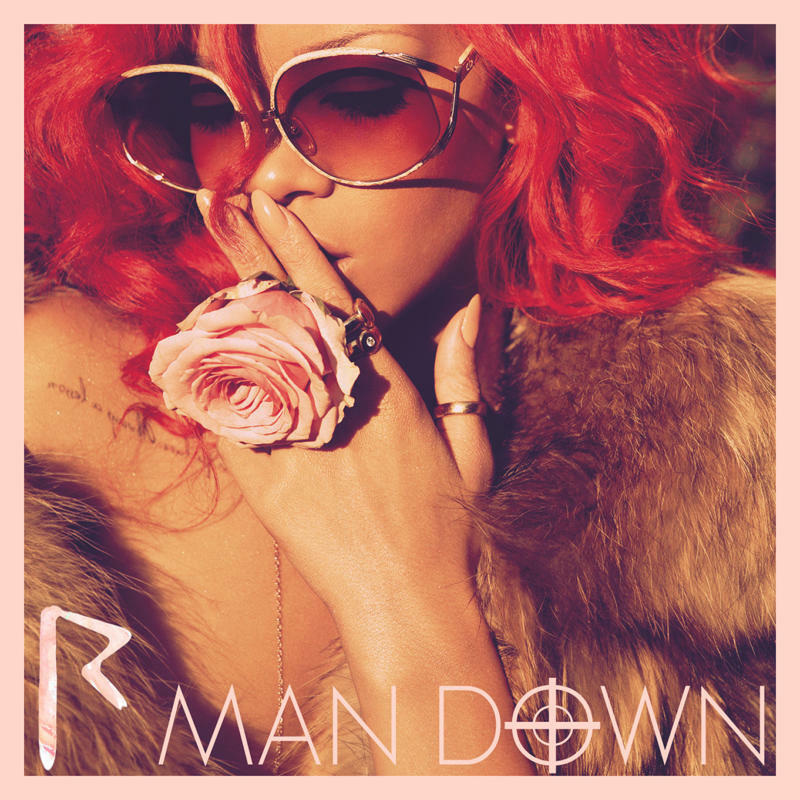 New Video: Rihanna | "Man Down". Is it me or does it seems like the women of R&B and POP are dominating the air waves right now? Well, feisty princess Rihanna debuted her 5th release/single and video off the album "Loud" titled "Man Down". I have the album and it's really good. "Man Down" is by far the best song on the album and it's so good I'm not sure any type of visual would do this song any justice. Before seeing the video I was excited, but after watching I wasn't happy with the finished product. It's good but again, I wonder if this song should have stayed as a jewel for the listener alone.